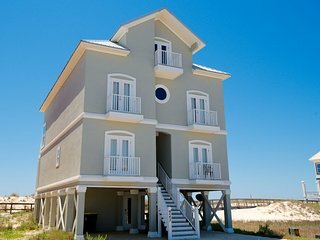 Bay Side Fish Camp Style House! 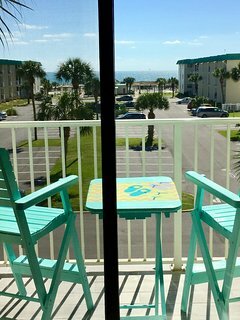 Bring Your Fishing Pole and Sunscreen! 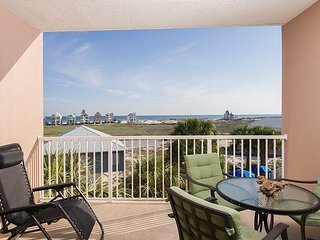 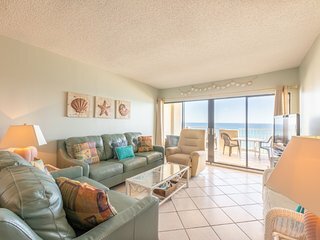 Great beach view, perfect place to make memories! 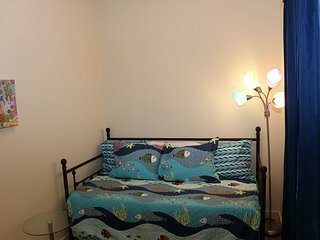 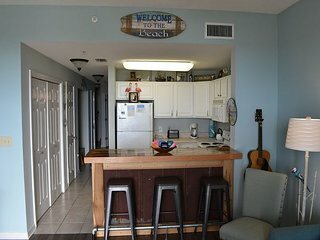 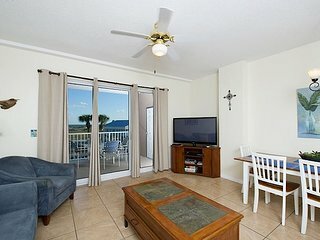 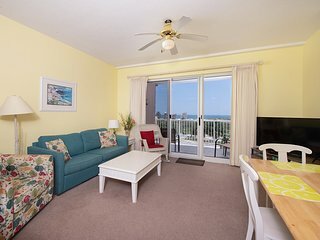 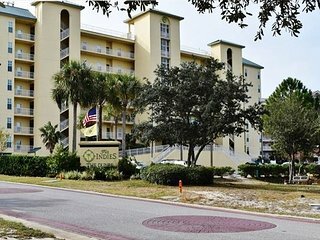 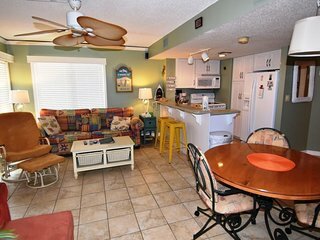 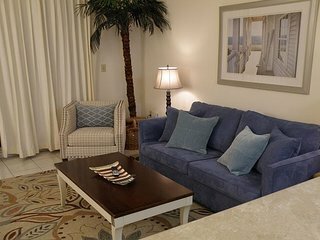 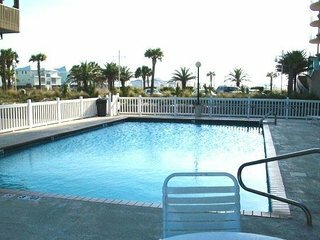 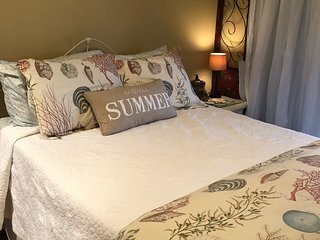 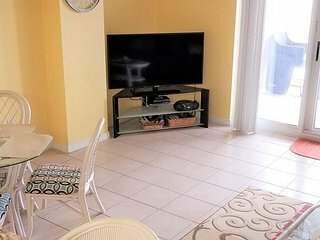 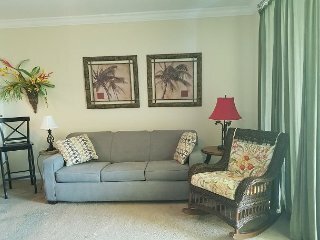 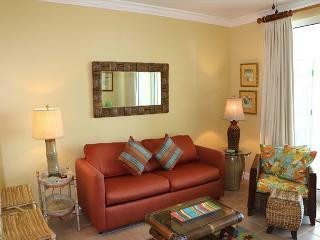 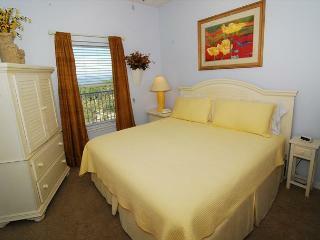 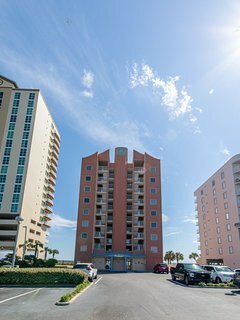 Easy to Book Condo with everything you need for a Beach Vacation! 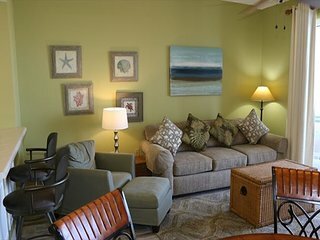 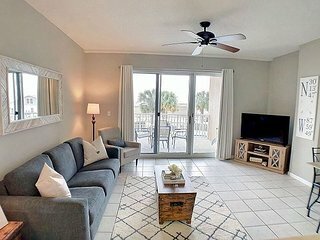 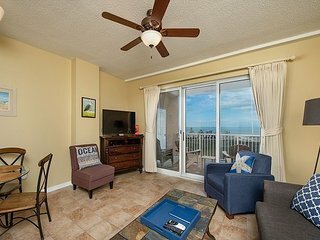 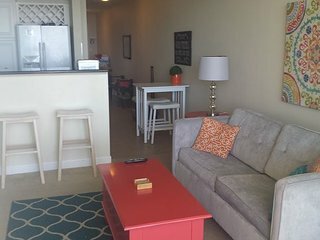 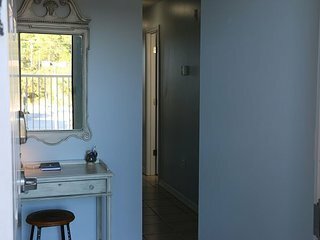 Pet friendly condo with a great view of the Gulf! 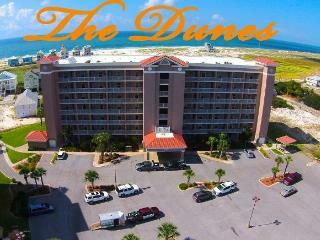 Best View of the Sunset at The Dunes Condos! 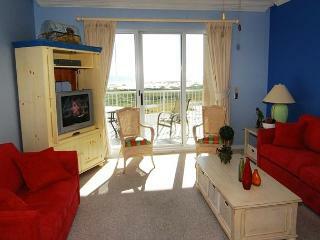 Top Floor Condo, Check out that View! 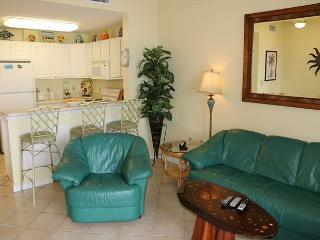 First Floor Unit, Located Right By the Pool! 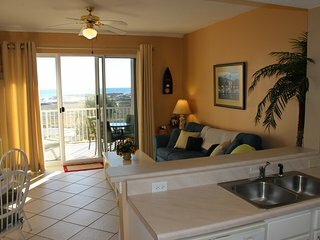 Beautiful condo with a great pool view! 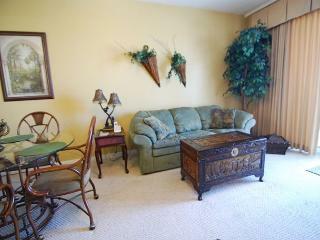 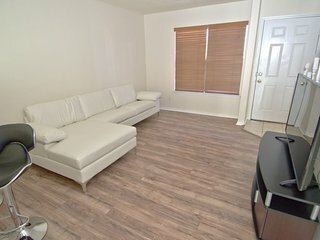 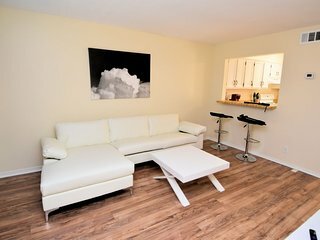 This condo is new to our program! 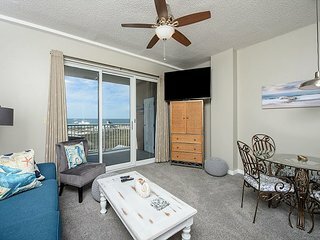 Perfect place to make your memories! 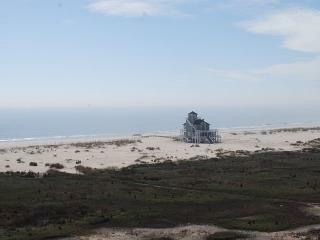 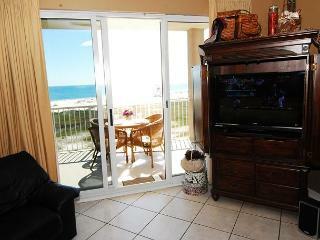 Hurry dont miss out on this beautful view of the Gulf of Mexico!! 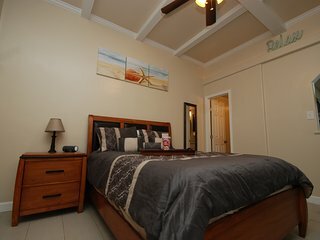 Time to take an Island Getaway and Relax! 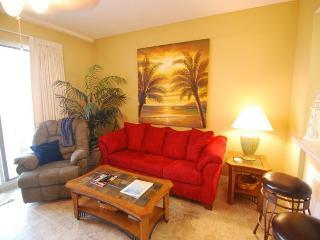 SUNRISE and WATER EXUBERANCE - INDULGE in SERENITY - GULF and INLAND BAY ACCESS! 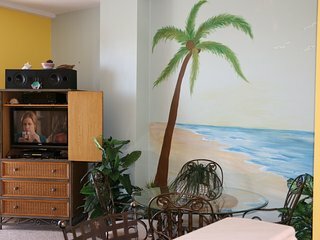 Crows Nest Casa de Playa -Private Room Only- Cheap and Cozy!